The S&C Research review service comes out on the first day of every month. Here is a preview of the February 2017 edition, which comes out on Wednesday. The theme is Maximum Strength. Can maximum strength predict muscular endurance? The study: Kollock, R. O., Van Lunen, B., Ringleb, S. I., & Onate, J. (2016). The Use of Maximum Strength Measures as a Predictor of Rapid Force Production and Strength Endurance. International Journal of Athletic Therapy and Training, 1-27. The researchers assessed the relationships between maximum isometric strength, isometric muscular endurance, and isometric rate of force development (RFD), in recreationally athletic males and females. · Isometric muscular endurance was measured in 30-second contractions for the same muscle groups, where >95% of maximum isometric strength was achieved in the first 5 seconds and force was maintained as high as possible thereafter; a fatigue index was calculated, whereby a lower FI indicates greater resistance to fatigue. The researchers found that across all muscle groups, maximum isometric strength was strongly associated with early phase RFD in females (R2 = 64 – 97%) and males (R2 = 77 – 97%). Maximum isometric strength was strongly associated with late phase RFD in females (R2 = 63 – 97%) and males (R2 = 84 – 96%). 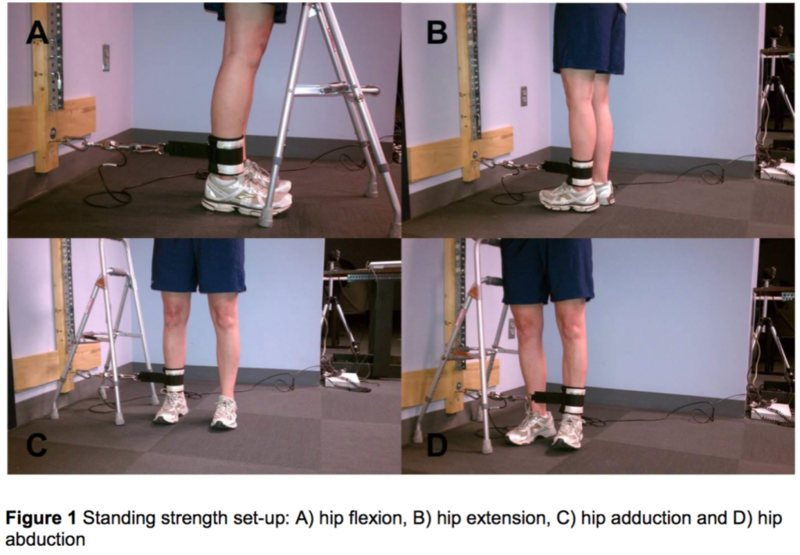 Maximum strength was only a weak predictor of isometric muscular endurance of the hip abductors, knee extensors and knee flexors for females (R2 = 13 – 28%) and was totally unrelated to isometric muscular endurance in males. This suggests that maximum isometric strength is a strong predictor of both early and late phase RFD, but at best only a weak predictor of isometric muscular endurance. 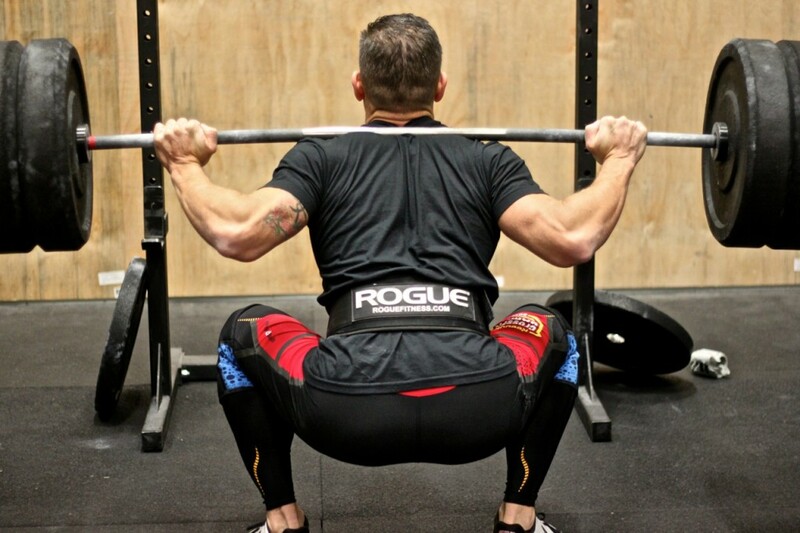 Can daily 1RM back squat training improve 1RM back squat in strength athletes? The study: Zourdos, M. C., Dolan, C., Quiles, J.M., Klemp, A., Jo, E., Loenneke, J. P., Blanco, R., Whitehurst, M. (2016) Efficacy Of Daily 1RM Training In Well-Trained Powerlifters And Weightlifters: A Case Series. ￼Nutrición Hospitalaria, 33:437-443. · Quadriceps (lateral and distal sites, at 50% and 70% of femur length) muscle thickness by ultrasound. Each lifter performed the back squat for 37 consecutive days, with a 1RM performed on 36 of those 37 days. Over days 1 – 30, subjects performed a 1RM back squat, followed by 5 back-off sets. Back-off sets comprised either 5 sets of 3 reps with 85% of the daily 1RM or 5 sets of 2 reps at 90% of the daily 1RM, alternating from one day to the next. Over days 31 – 35, subjects tapered by performing a 1RM back squat, followed by 1 – 3 back-off sets. On day 36, subjects performed only 1 set of 1 rep at 85% of baseline 1RM. Subsequently, 1RM back squat was tested on day 37. The subjects increased 1RM back squat from baseline to post-test by 3.3%, 9.5% and 10.8%. Since the improvements in 1RM back squat were greater than the smallest worthwhile change (SWC) for 1RM back squat in trained individuals, this suggests that daily 1RM back squat training can produce substantial changes in 1RM back squat in competitive strength athletes over a relatively short training period.